First Parish Chelmsford will be holding an event to celebrate the opening of our newly renovated worship and community space. This celebration is the culmination of years of discussion, planning, fund-raising and hard work from everyone in the First Parish community of friends and members. One of the highlights of the renovations is the facility’s accessibility. Members, friends and guests can now enter the main door of the church via a wheelchair ramp. In addition, the building features a state-of-the-art elevator that accommodates wheelchairs of all sizes. Finally, barrier-free bathrooms are now available to all. The building is a physical expression of our commitment to be welcoming to all. It truly has been a labor of love. 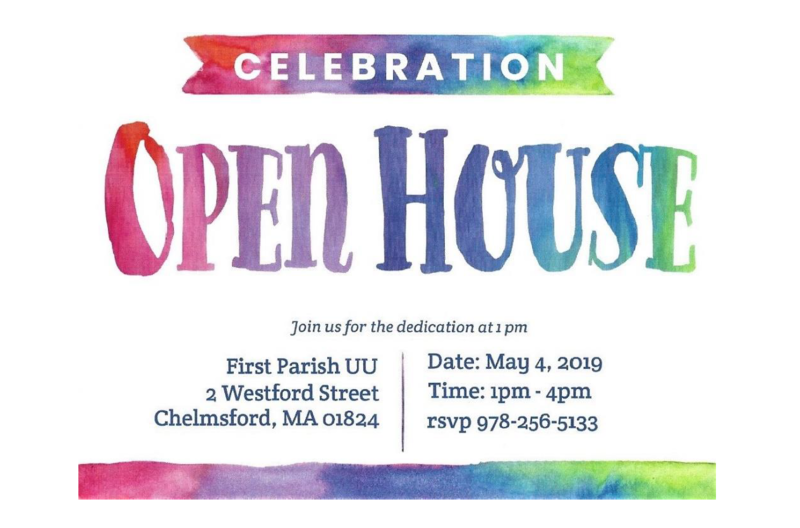 The May 4 open house is our way to celebrate this accomplishment with the community that continues to be so integrally connected to our church. Welcome to First Parish of Chelmsford! 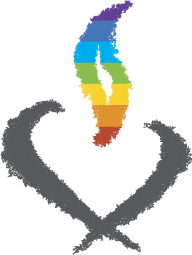 We are a Unitarian Universalist congregation. While Unitarian Universalism began in the Protestant tradition, we have grown beyond our roots into a non-creedal faith, welcoming of different spiritual and theological perspectives. We invite everyone of good will to come to worship and to our community, in the fullness of who you are across age, race, gender, ethnicity, class, religious background, sexual orientation, ableness, and family. We gather to bring more hope, more joy, more peace, more love to one another and our world. Please join us.